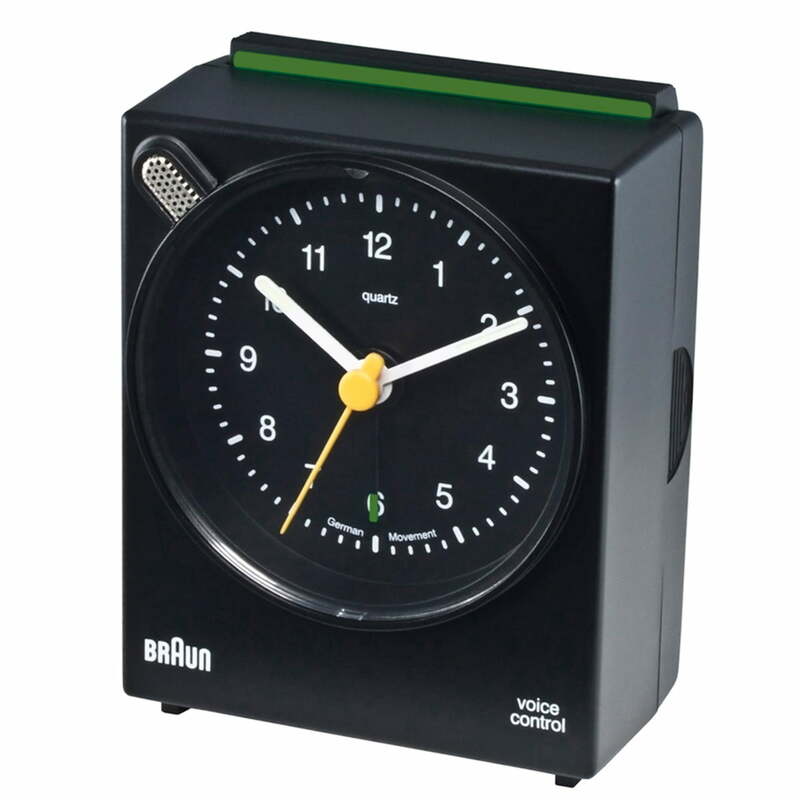 The BNC004 is a high quality alarm clock from Braun. The with its reduced design in the Bauhaus style, it features many functions and thanks to the compact form is an ideal travelling alarm clock. 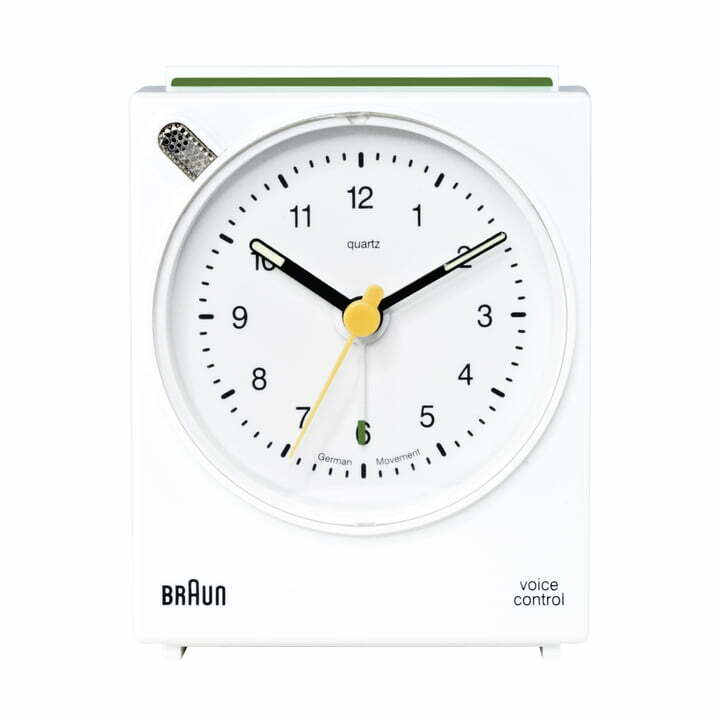 The clear form makes the reliable BNC004 alarm clock from Braun the classic companion in bedrooms. With its high functionality and precision quartz technology it meets even the highest expectations. The readability is perfect thanks to the clear scaling. The BNC004 alarm clock is equipped with intuitively adjustable functions: a crescendo alarm, which becomes louder automatically if you don’t wake up and a voice-activated snooze function. The Braun BNC004 has a stabile housing and is available in contrast-rich, matt colours.